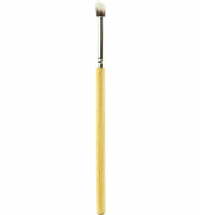 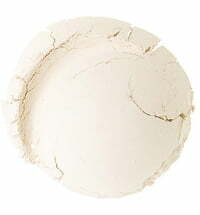 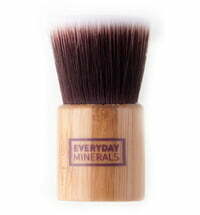 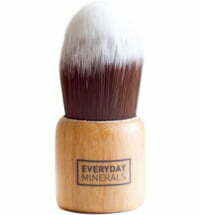 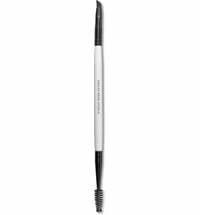 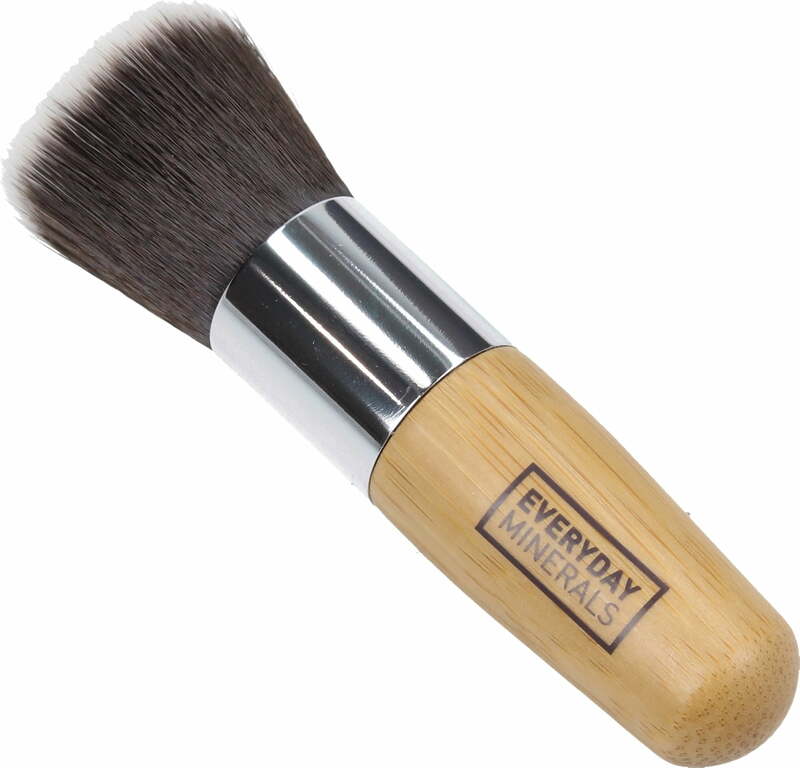 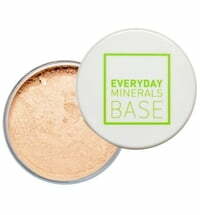 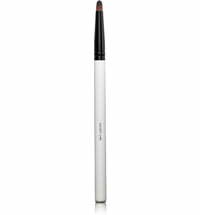 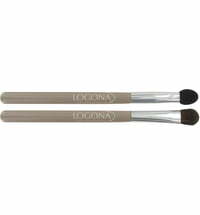 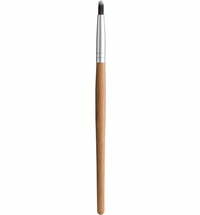 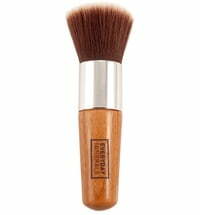 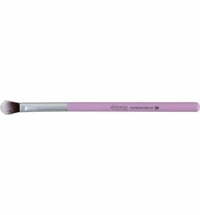 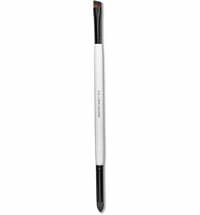 The practical Extraordinary Flat Top Brush is a tad longer and wider than Everyday Minerals' Flat Top Brush. 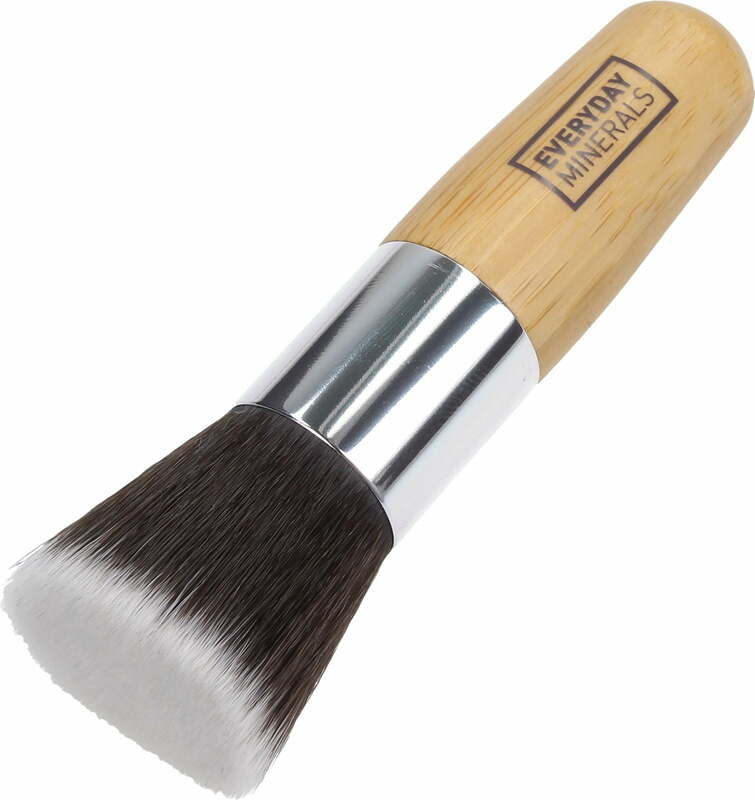 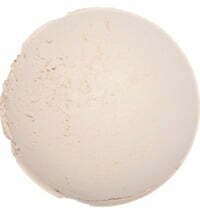 It has a great grip allowing for smooth and even strokes. 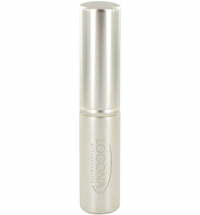 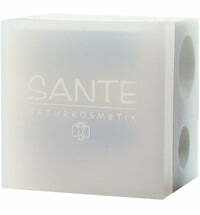 Its size and weight make it the perfect travelling companion.